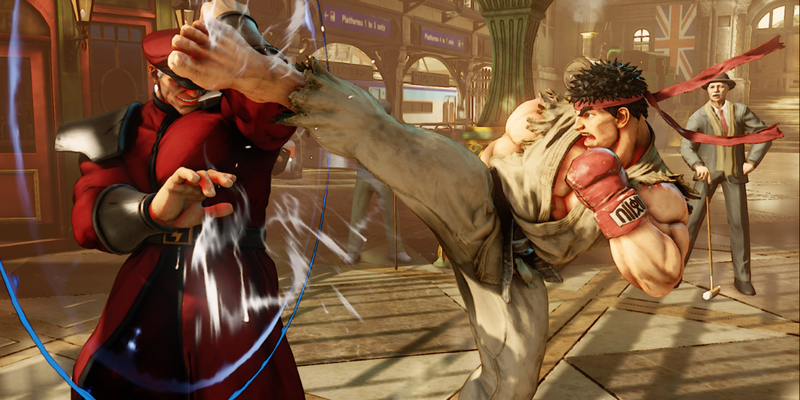 The long-awaited Street Fighter V beta has launched, and look how happy the PS4 players are(n’t). Street Fighter V more like Server Fighter V amirite. With servers going up and down, and Capcom taking the game offline to try and fix things, players are losing any patience they once had. But some people do manage to find a postive where others only see negative. Look on the bright side: at least we know that Street Fighter V actually has a server…it just happens to be disconnecting everyone. TNW’s Editor-in-Chief Martin Bryant got into practice mode once, but other than that, no further than the title screen. If you manage to get in a game, let us know in the comments below!